Auction House Kosovo has been in business since March of 2011. With over a hundred auctions organised so far we have gathered a number of very satisfied clients both individual and institutional. Among these partners are: US Embassy, UNHCR, USAID, OSCE, Peace Corps, KEDS, FINCA Microfinance Institution, KEP, KosInvest, Kosovo Centre for the Rehabilitation of Torture Victims (KRCT), ProCredit Bank, BPB Bank, APPK, NDI, Kolegji Universum, Vala Consulting, MDA LLC, Moneta-Money Gram, Debt Loan Recovery, HIB Petrol, Cacttus, German Embassy in Prishtina and many others. AHK is the only registered business of its kind that is operating in Kosovo to date with facilities that meet the needs of nearly every potential client; with an internal warehouse of 1000 m2 and a parking space of up to 1200 m2. For our clients we offer the storage and sale of: office inventory, household furniture, various equipment, goods and vehicles. Any article that still has a use can be sold through our Auction House. Visit our Auction House or contact us for more information. 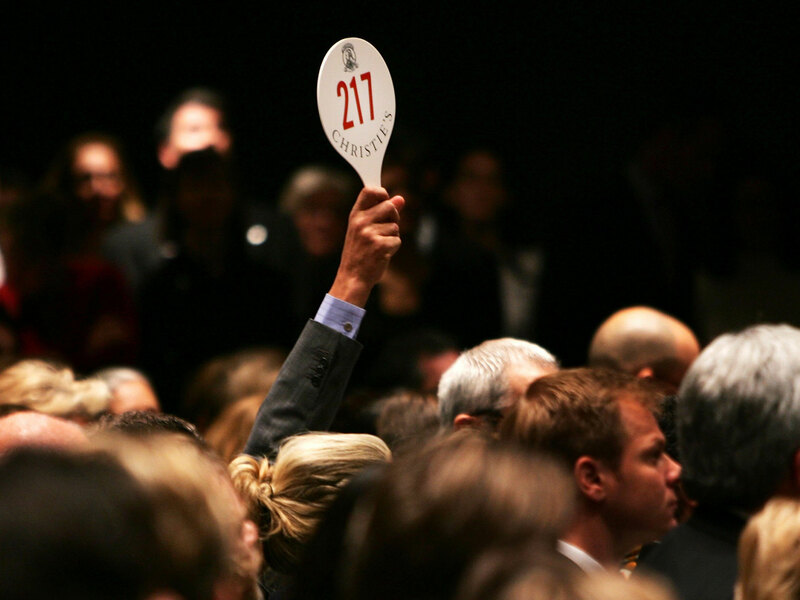 How to sell through our Auction House? 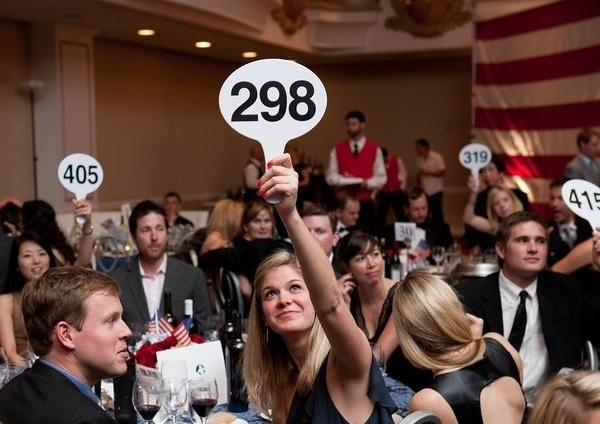 How to buy through our Auction House?